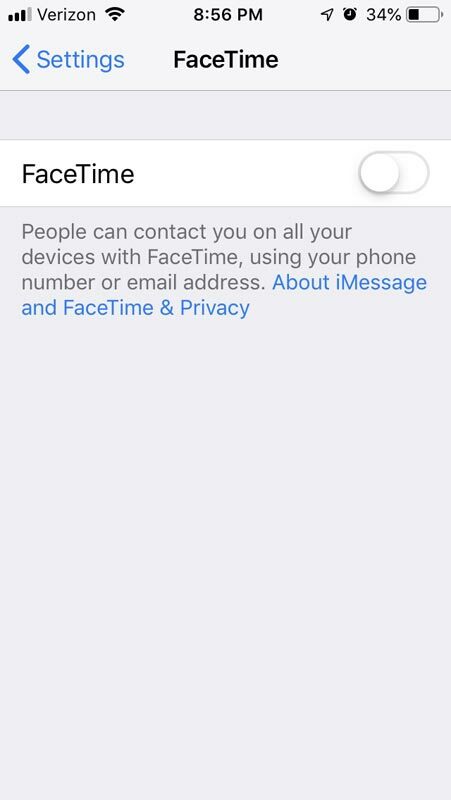 To use this bug, a caller would FaceTime another person who has an iOS device and before the recipient answers, add themselves as an additional contact to Group FaceTime. This will cause the microphone of the person you are calling to turn on and allow the caller to listen to what is happening in the room. Even worse, if the person that is being called presses the power button to mute the FaceTime call, the front facing caSecuritymera would turn on as well. Benji Mobb™@BmManskiNow you can answer for yourself on FaceTime even if they don’t answer #Apple explain this.. When 9to5Mac first reported on the bug, they were only able to get the microphone snooping working. Later, BuzzFeed reported that they could also access the front facing camera and that Apple stated that they are “aware of this issue and we have identified a fix that will be released in a software update later this week. For those who are rightfully concerned about this bug, my suggestion is that you disable FaceTime immediately until Apple releases a patch. Otherwise, people can not only listen in on what you are doing, but in some cases also see what you are doing. This could allow people to take compromising videos and audio without your knowledge. Now toggle the FaceTime switch so that it is disabled and your screens looks like the following.